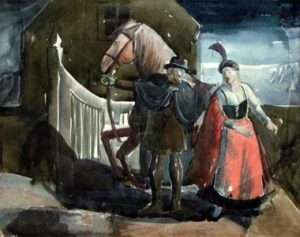 Bægisá is a parsonage and is first mentioned in documents early in the 14th century. Throughout the centuries, many priests have lived here, but the most famous were Hallgrímur Þorsteinsson (1776-1816) and Jón Þorláksson (1744-1819). 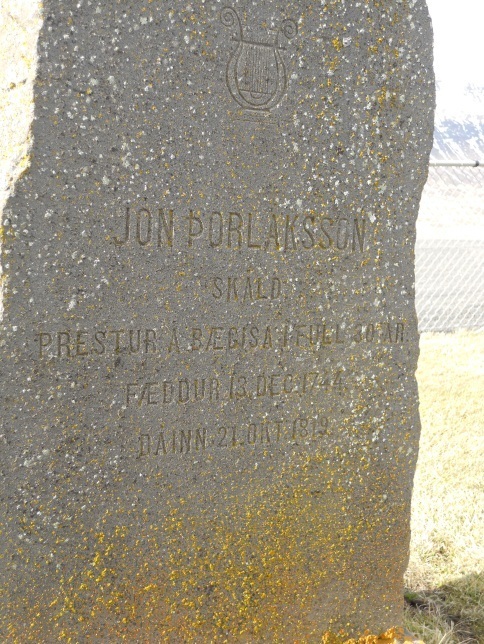 The priest Jón Þorláksson came to Bægisá in 1784 and served until his death in 1816. In addition to his work as a priest he also wrote poems and translated. His best known work which he translated was Paradise Lost by the english poet John Milton (1608-1674) for which he was greatly admired. His grave is in front of the Bægisá church. On his gravestone is engraved a harp to remind us that he was not only a priest, but an artist as well. 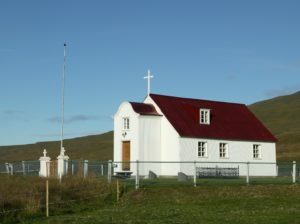 Hallgímur was the assistant priest at Bægjisá and best known for being the father of Jónas Hallgrímsson, poet and naturalist. 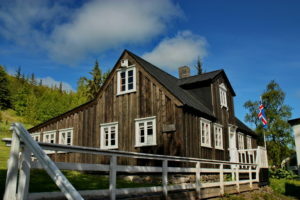 When Jónas was two years old the family moved to Steinsstaðir in Öxnar Valley, 5 km from Bægisá. 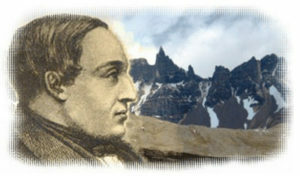 Hallgímur drowned in Hraunsvatn in 1816. 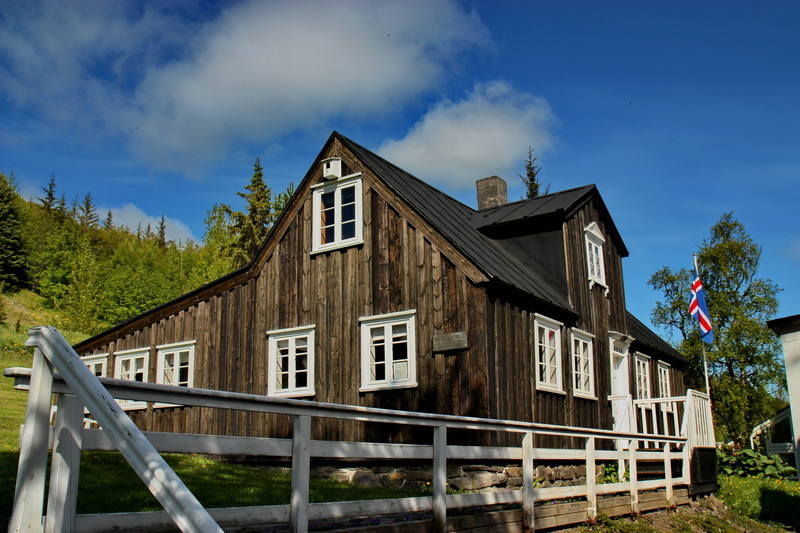 Hörgár Valley was the home of Jón Sveinsson, Nonni (1857-1944) who was born and grew up at Möðruvellir and Akureyri. 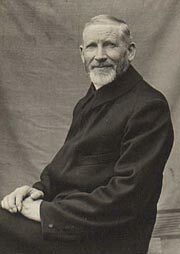 He studied in Europe in 1870 and joined the Jesuit Order and was later ordained as a priest. He wrote a total of 12 books about his childhood, The Nonni books. A film series was also made, Nonni and Manni. He died and was buried in Cologne in 1944.